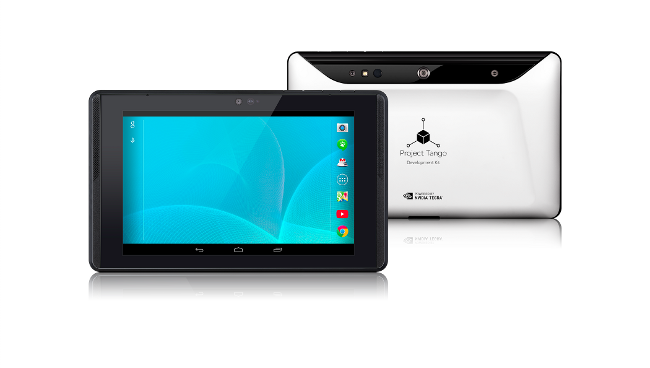 The Project Tango Tablet is Google’s new experimental device which is about to become a developer kit. The computer vision, advanced sensors, and powerful mobile processor make mapping in three dimensions a reality. In the weeks and months ahead this will be my focus. To discover how we can use these new capabilities to help those with disabilities overcome their human limits.